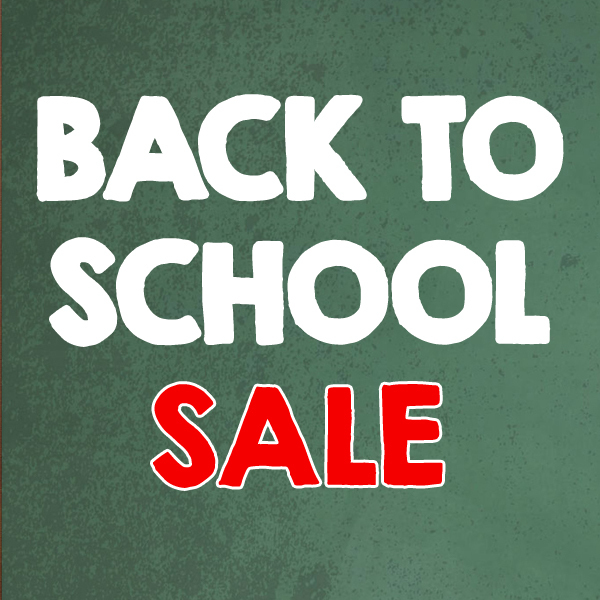 The new academic year is upon us – and thanks to our Back to School Sale, you can get all the books you need to learn new skills, or brush up on old ones, at great discounted prices. From now until the end of September, you can save 30% on thirty of our top titles for actors, students and teachers, when you enter voucher code BACKTOSCHOOL at checkout. Plus, get free UK postage and packaging on all orders over £30. To take advantage of the offer, head to our Back to School Sale page, make your picks and enter discount code BACKTOSCHOOL at checkout. This offer ends 30 September 2018. Cicero, the greatest orator of his age, devotes all his energy and cunning to preserve the rule of law, and defend Rome’s Republic against the predatory attacks of political rivals, discontented aristocrats, and would-be military dictators. Imperium is a backstage view of Ancient Rome at its most bloody and brutal, told through the eyes of Tiro, Cicero’s loyal secretary. 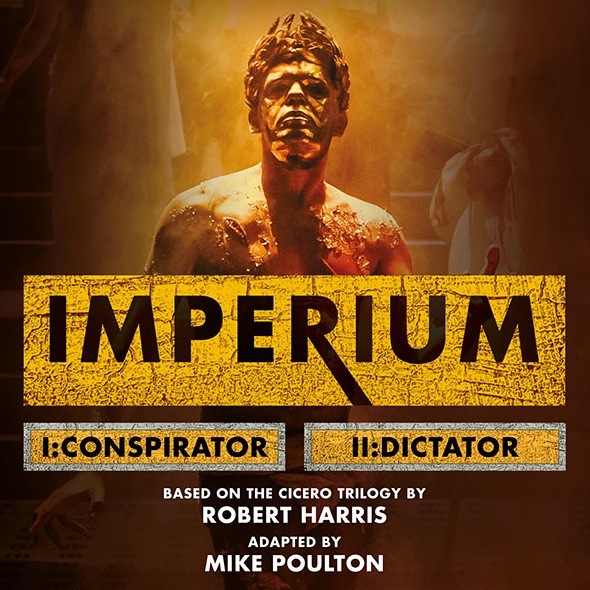 Adapted by Mike Poulton from Robert Harris’s bestselling The Cicero Trilogy, Imperium is an epic event comprising six plays presented in two performances. The acclaimed Royal Shakespeare Company production is currently playing at the Gielgud Theatre in London's West End until 8 September 2018. Find out more about the productions here. To celebrate the hit West End transfer, we've teamed up with the production team to offer one lucky winner the chance to receive a pair of tickets to Part I or Part II for any performances, excluding Saturdays, between now and the end of August, at the Gielgud Theatre, London (subject to availability), plus a copy of the playscript. To enter our exciting competition, click here.